2001 A Space Odyssey asked the big questions and took the cinema goer on a million year journey of the fate of humanity. NEON responds to this challenge, rolls it’s sleeves up and shows how accurately this sci-fi movie portrays ancient hominid behaviour as well as influencing pop culture and even NASA to this day. Akira introduced the world to the best of Japanese Anime 30 years ago. 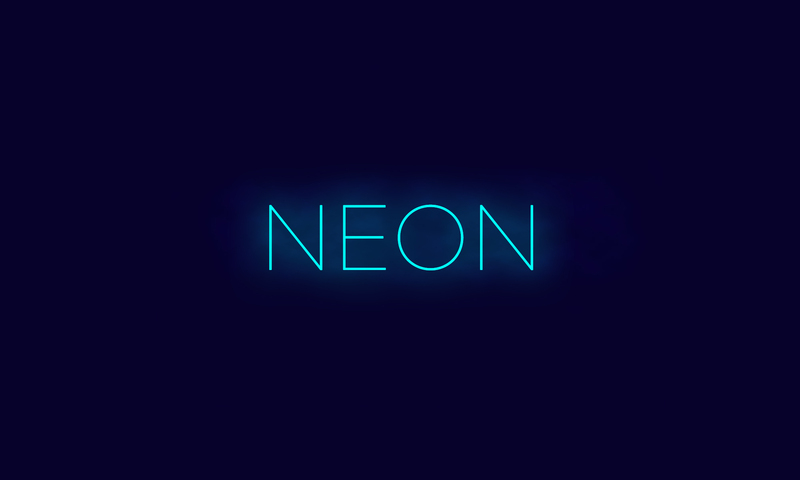 NEON goes beyond the fabulous animation and reveals how this cyberpunk dystopia explores fundamental fears in Japanese society as well as it being a natural evolution of 2,000 years of Japanese culture.